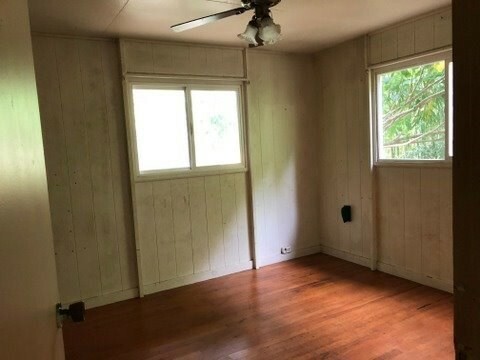 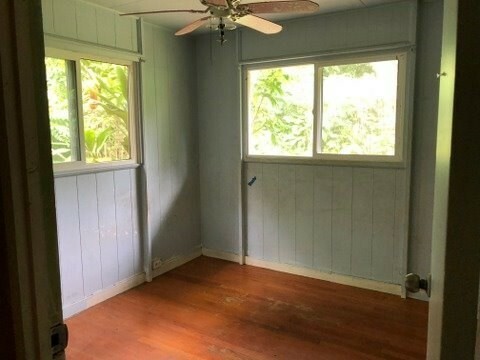 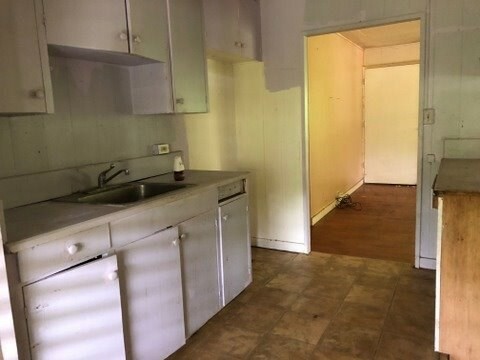 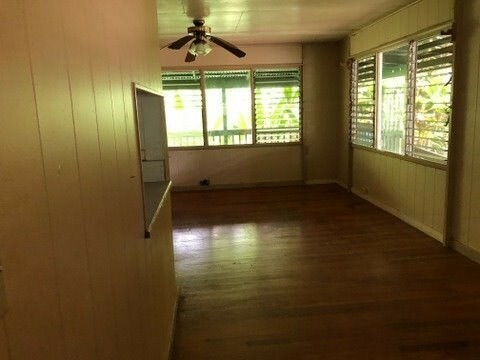 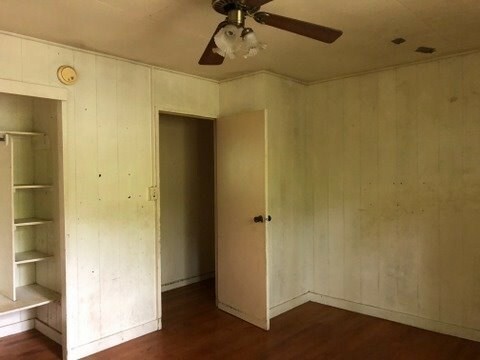 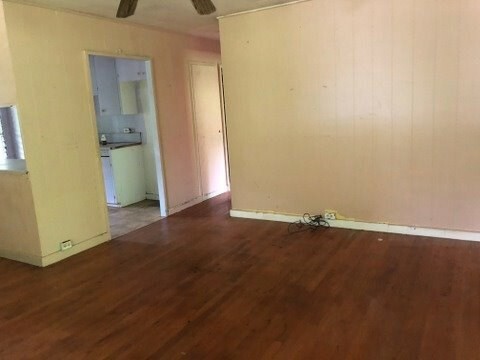 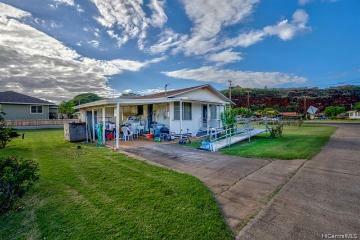 Currently the 2nd cheapest home in Kilauea. 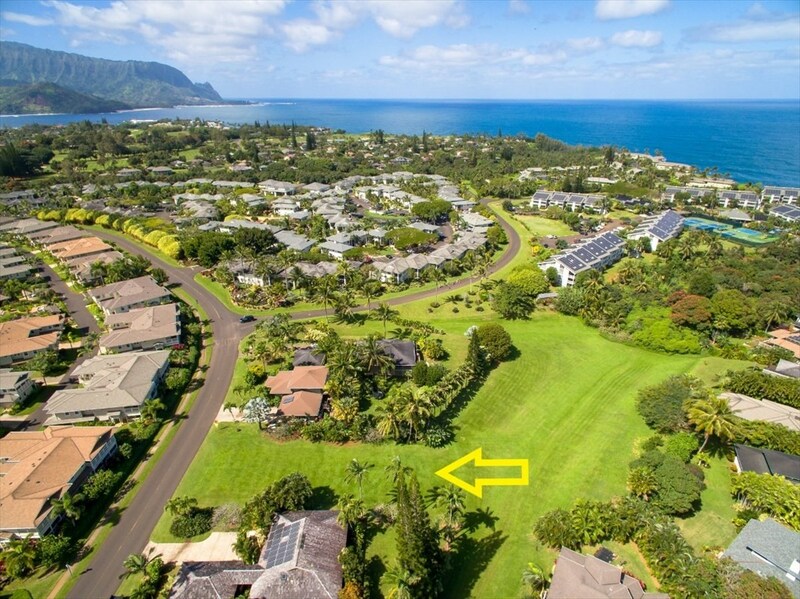 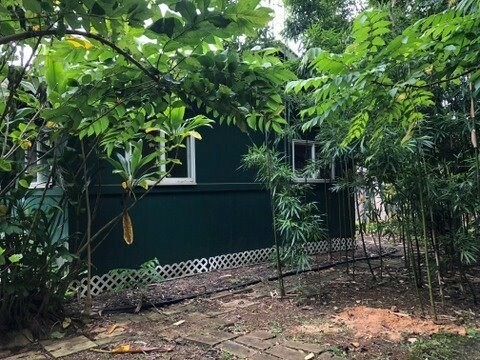 Located on a cul-de-sac near Kilauea School, the property backs up to Kuhio Highway but is shielded by a bamboo hedge. 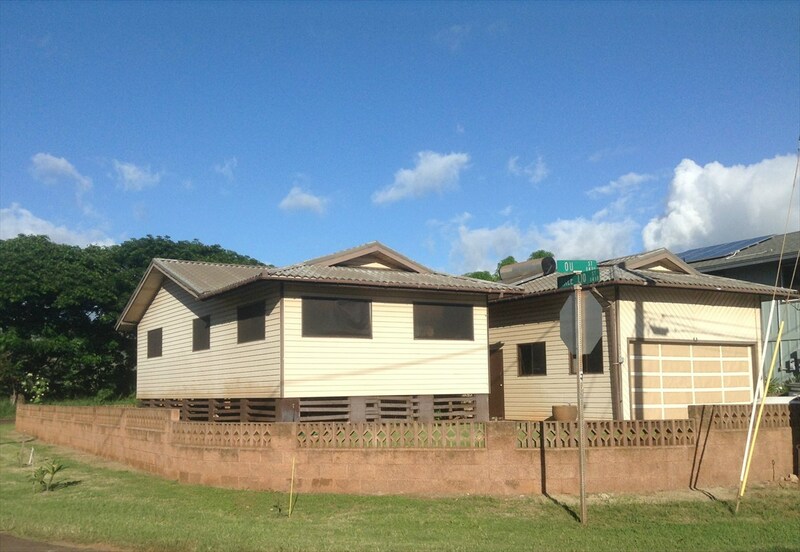 Plantation style single level home with a large lanai., single wall redwood, wood floors and mature vegetation. 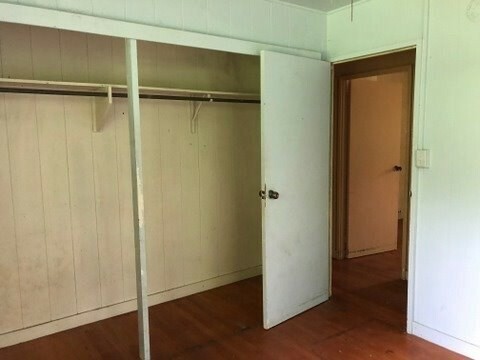 Sold "AS Is", "Where Is." 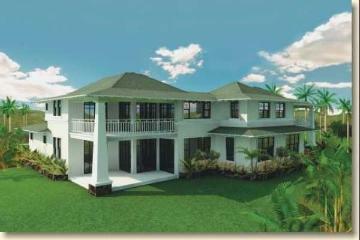  PREAPPROVAL LETTER NEEDED FROM LENDER OR PROOF OF CASH FUNDS NEEDED WITH ANY OFFER. 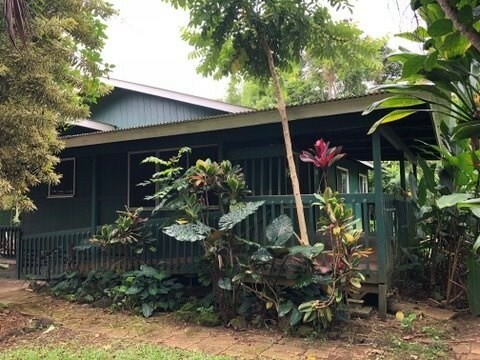 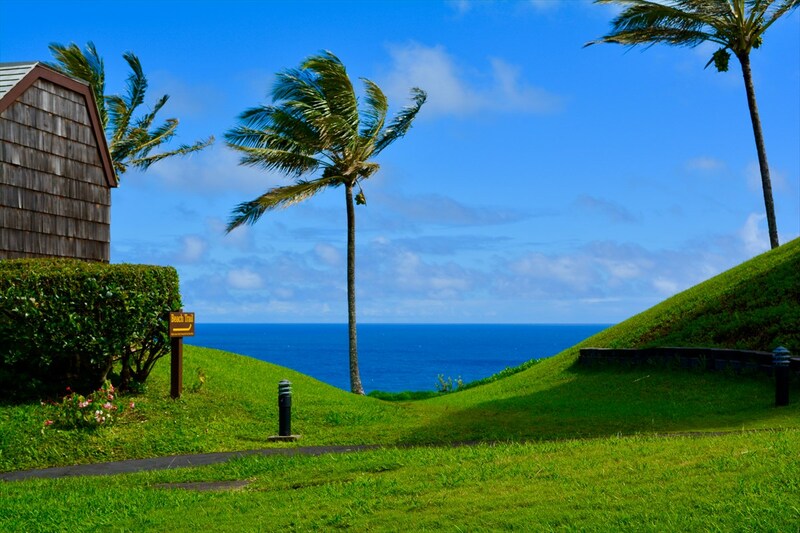 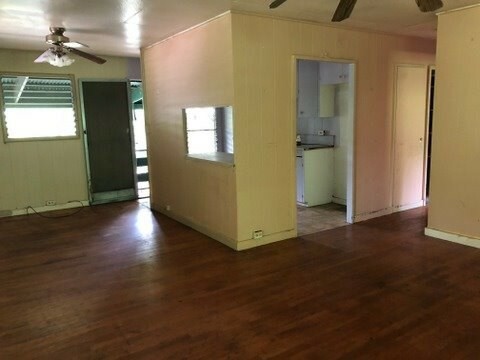 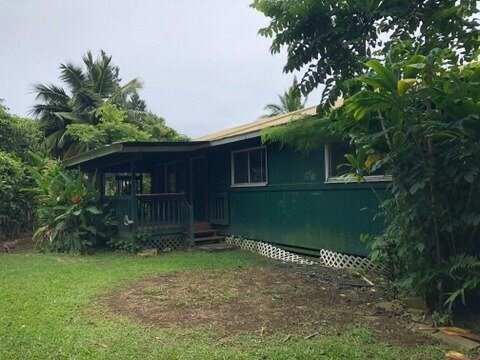 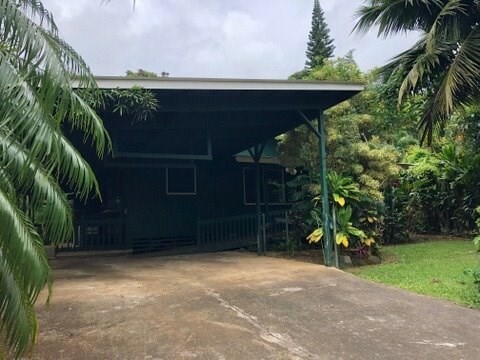 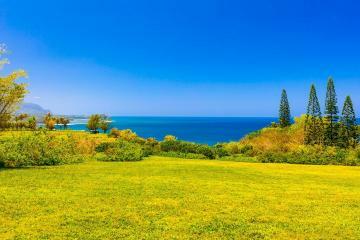 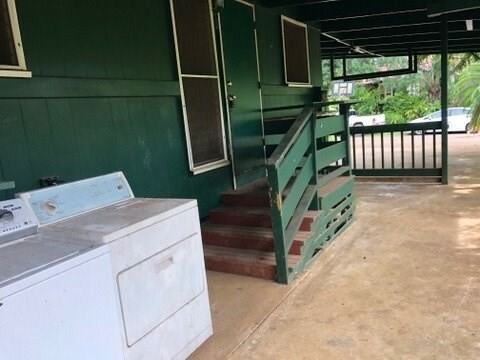 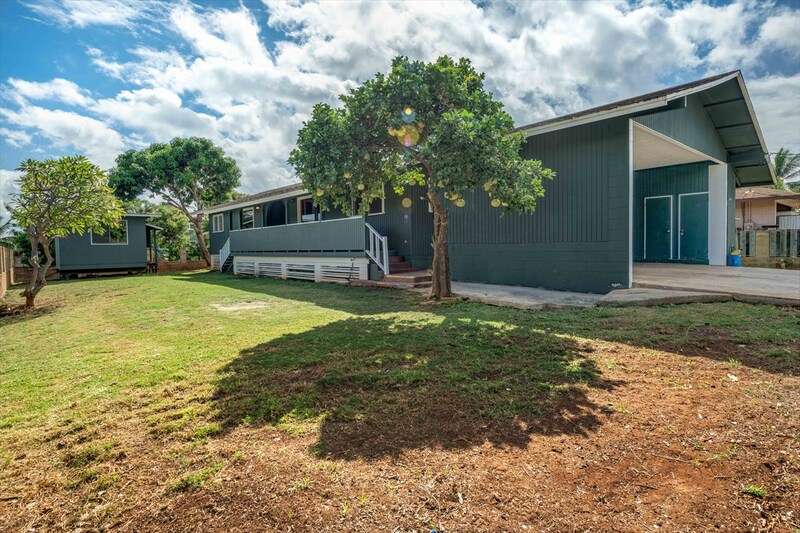 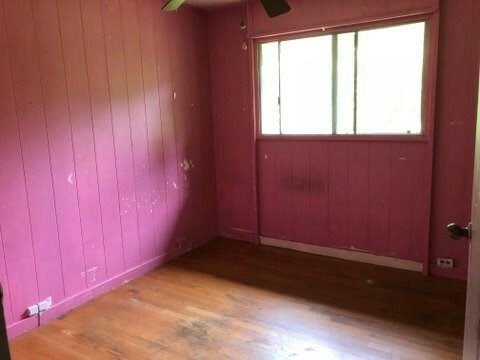 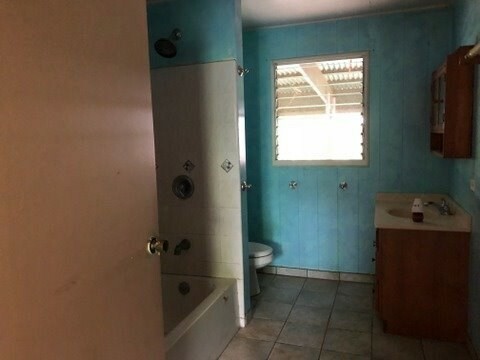 4482 Malulani St, Kilauea, HI.